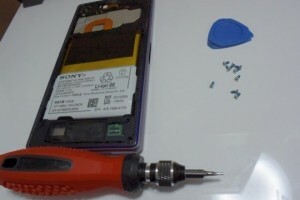 With mobile phones being so ubiquitous and constantly in use, replacing parts to keep yourself connected becomes commonplace. You may need to replace your cell phone battery due to water damage or due to the battery being unable to hold a full charge. 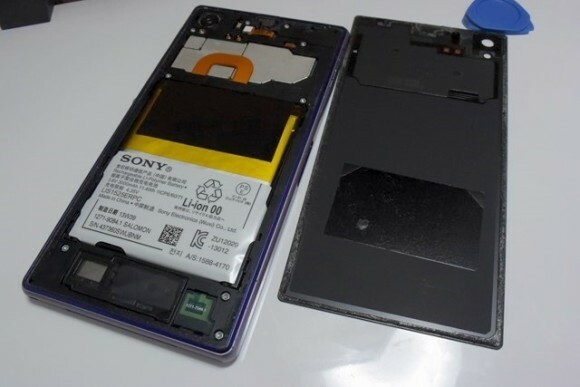 This tutorial focuses on how to replace the smart phone battery for SONY Xperia Z1. 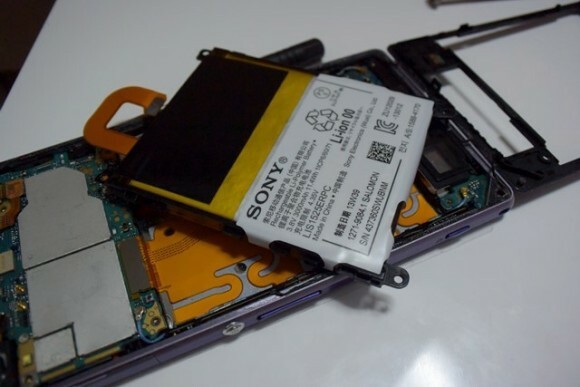 There are many models of Sony cell phones on the market---you need to determine which model you have in order to find the proper replacement battery. You will also need to remove the old battery before being able to insert the new Sony phone battery. 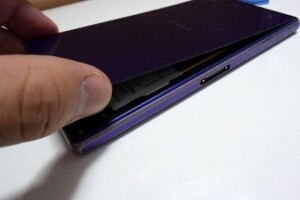 The first thing you need to do after determining you need a new mobile phone battery is to purchase one. There are several solutions to this. 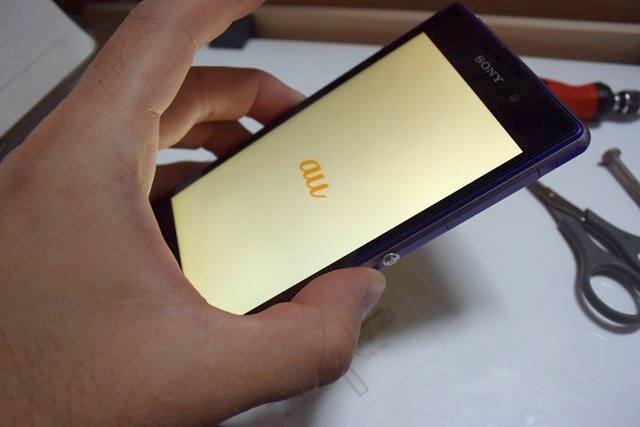 If nothing is coming up or there are multiple batteries on a search, follow the steps below to access your battery and use the serial number to search specifically for what you need. 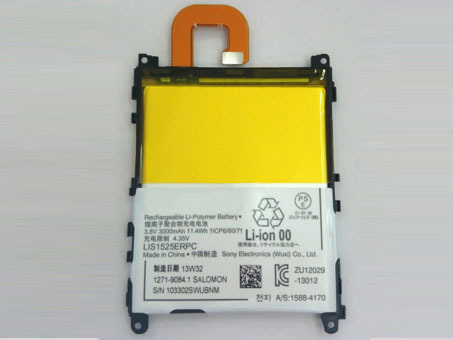 Typically you can find better deals searching the internet, but be wary, a cheap knockoff battery could result in you replacing your battery sooner. 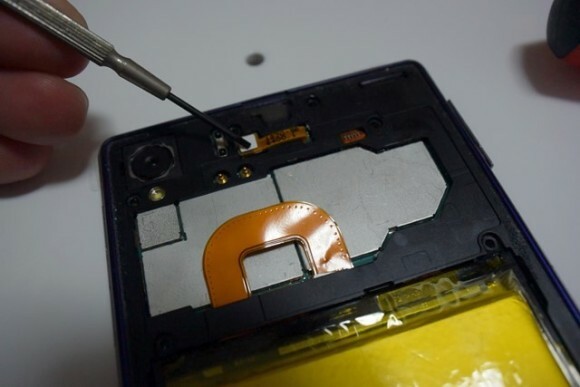 It is always best to replace electronic batteries with the manufacturers battery.